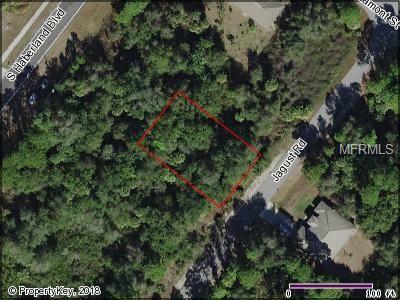 This is a great buildable lot in the up and coming city of North Port. Not located in a scrub jay or flood zone. Located in Sarasota County, you can take advantage of the great schools and all Sarasota has to offer, without the high cost of living in Sarasota. Prices are going up - buy now while you can still get a great lot at a great price! Listing provided courtesy of Freedom Real Estate Services.